Tyres at TMS Did you know we price match tyres? The original tyres for a car are determined by joint consultation between the car and tyre manufacturers and take into account all aspects of operation. With that in mind, we stock the most common tyre brands and sizes fitted to Volvo models today. We offer a tyre supply and fitting service here at TMS at very competitive prices! 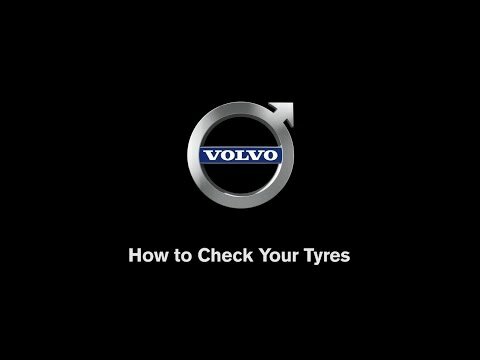 We price match against the major competitors daily – so who better to fit tyres to your Volvo than our team of expert Technicians. For a competitive tyre quote, you can either search by vehicle registration number or tyre size, which will take you to our dedicated tyre fitting website or call our Service Teams at Coventry on 02476 303132 or at Hinckley on 01455 632478 . The energy lost when a tyre is moving is described as 'rolling resistance' and has a direct impact fuel consumption and the environment. The tyres on a car can affect its fuel economy by 20%. The lower the rolling resistance, the tyre less energy is lost - reducing fuel consumption and CO2 emissions. In the EU Tyre Regulation label, rolling resistance is expressed in grades, ranging from A to G. A is the highest performance tyre in its category; G is currently the least performing. D is not going to be used as a grade, helping to draw a clear line between the top and bottom three grades - the good and the bad. The wet grip label provides you with information on an important safety aspect of a tyre: its grip on wet roads. Tyres with excellent grip in the wet have shorter braking distances on wet roads, an important safety benefit when driving in rainy weather. The ratings are measured via two types of test when a car is travelling at 50mph. 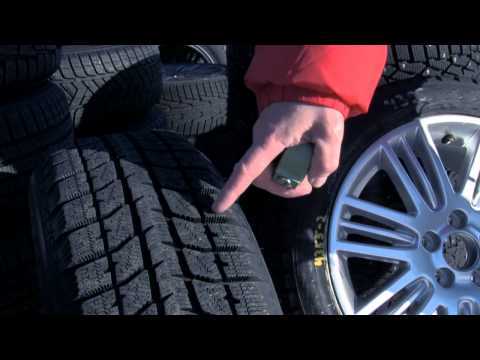 A tyre's exterior noise grading is expressed in decibels, accompanied by one, two or three sound waves. One black wave indicates the best noise level performance. It means that the noise level of the tyre is at least 3dB below the future legal limit. Financial disclosure : We work with a number of carefully selected credit providers who may be able to offer you finance for your purchase.